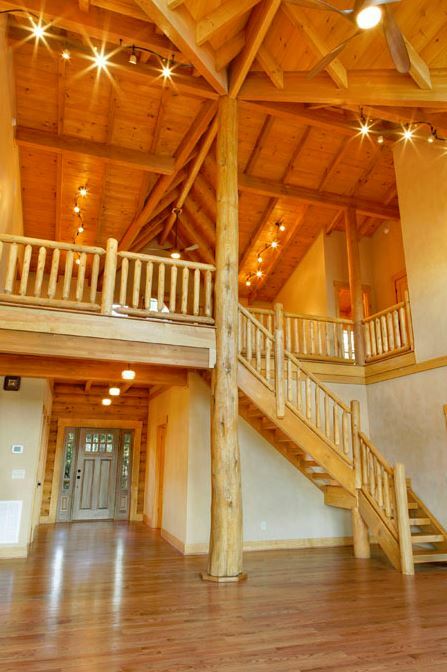 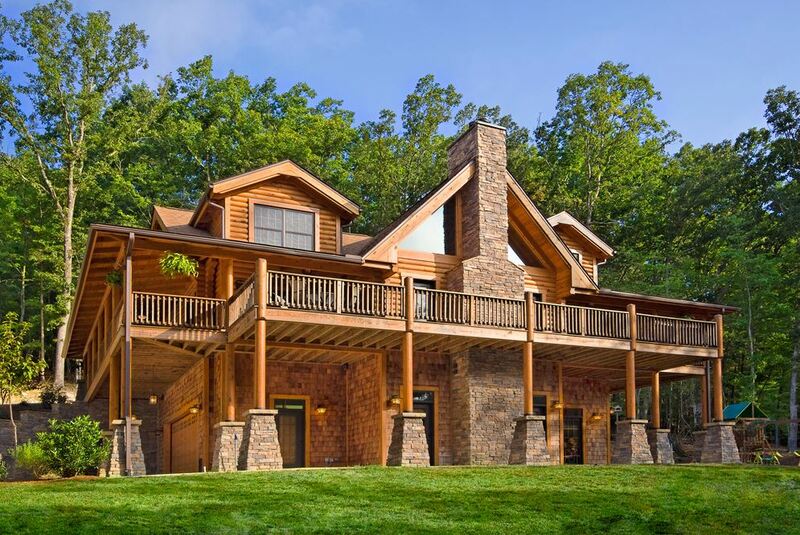 Whether you are daydreaming or have already designed the perfect custom timber frame home, Broyhill Wiles Log and Timber Frame Builders is here to provide you with a superior product and exceptional customer service every step of the way. 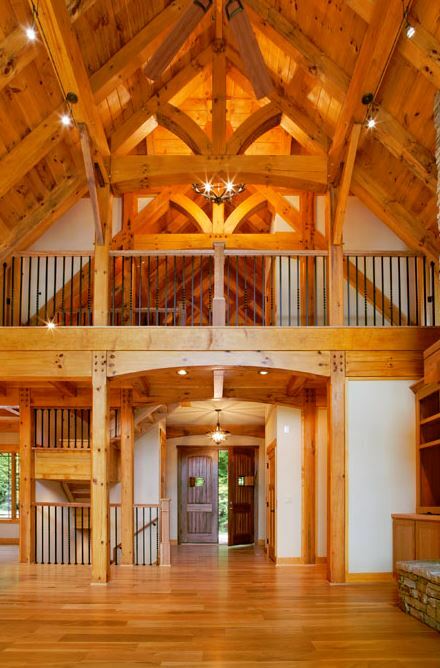 Broyhill Wiles Design Build have designed, developed, supplied and built unique timber frame and hybrid homes for over 16 years. 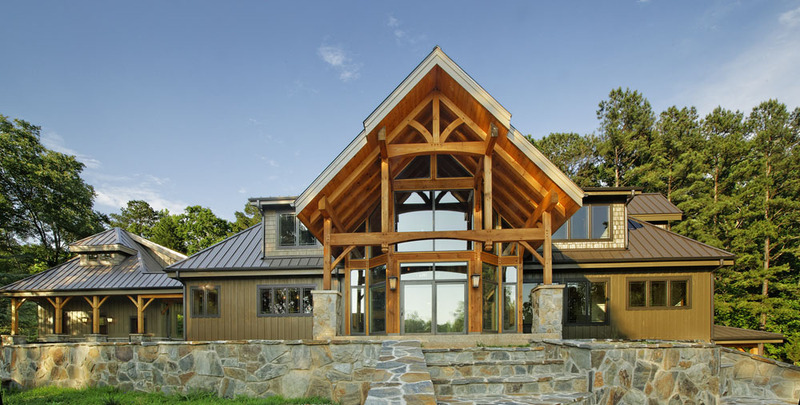 Broyhill Design Build is Headquartered in the Research Triangle Park of North Carolina. 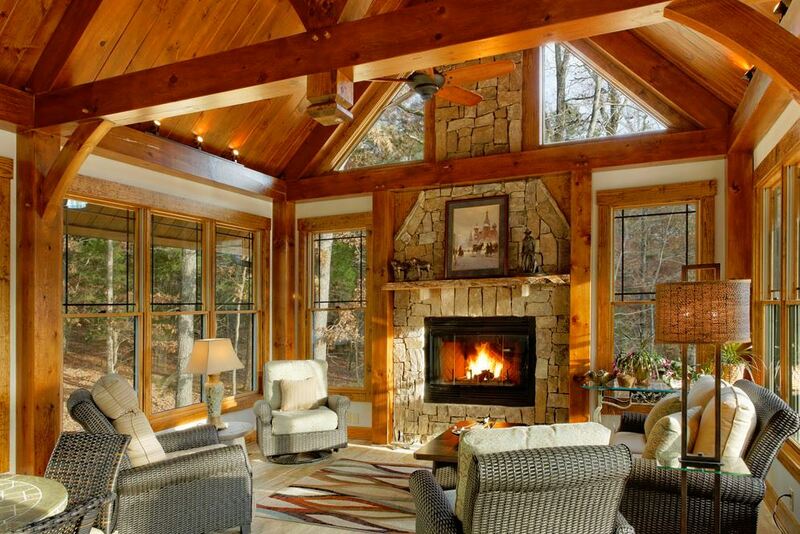 The quality materials, attention to detail and unsurpassed craftsmanship set Broyhill Wiles Design Build apart from the rest. 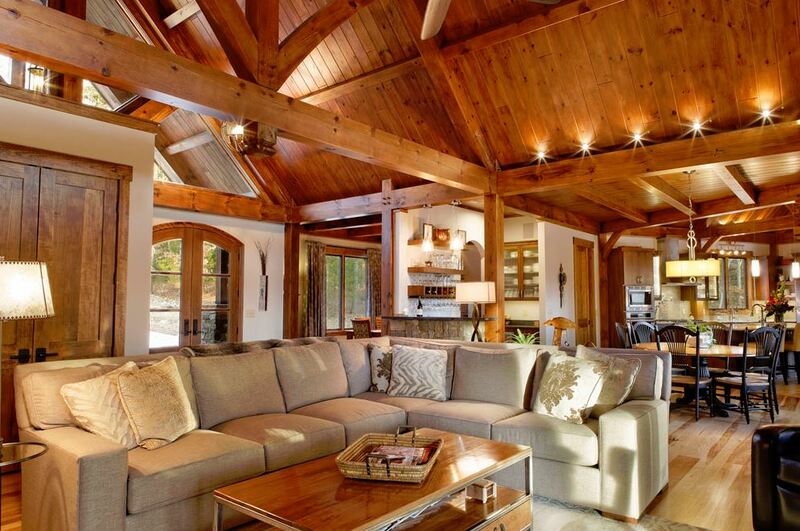 Simply stated: Quality is Number One. 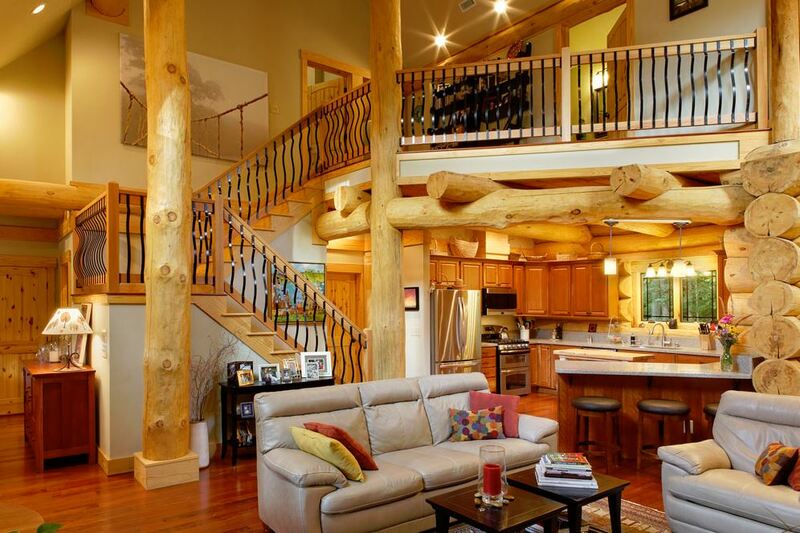 The character and personality of your log or timber frame home will reflect who you are, and the warm, relaxing atmosphere you deserve will be with you every day. 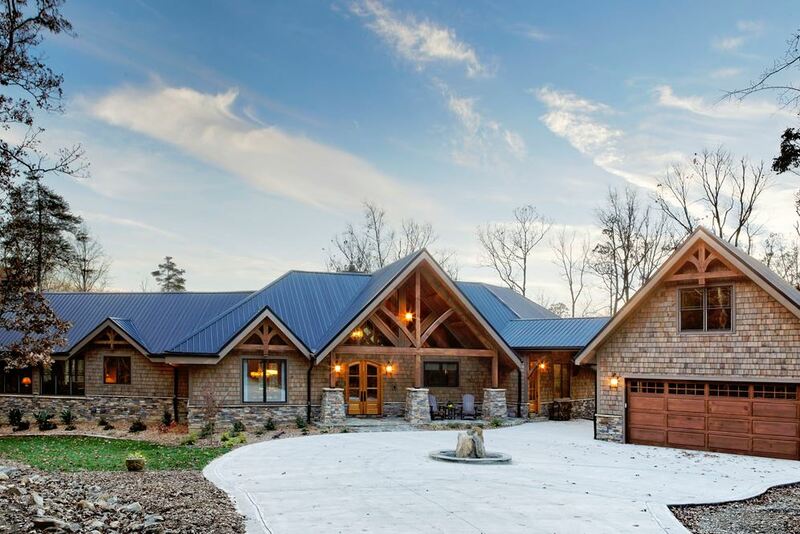 Whether you are just beginning to daydream about your new timber frame home or you have already designed the perfect custom timber frame home, Broyhill Wiles Design Build is here to provide you with a superior product and exceptional customer service every step of the way. 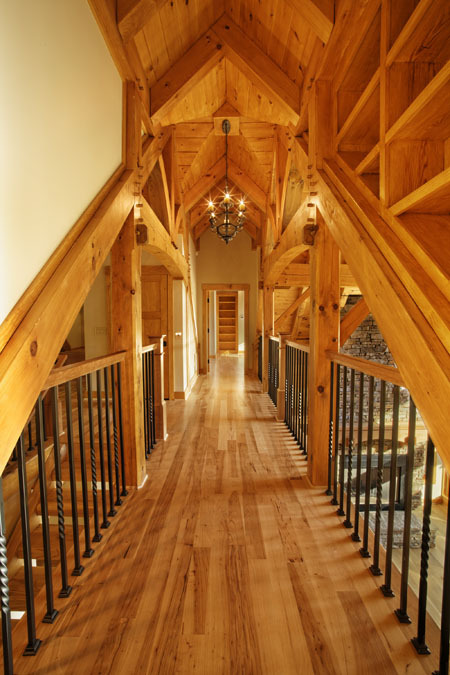 Our service to you extends beyond the day that your custom crafted timber frame arrives at your home site. 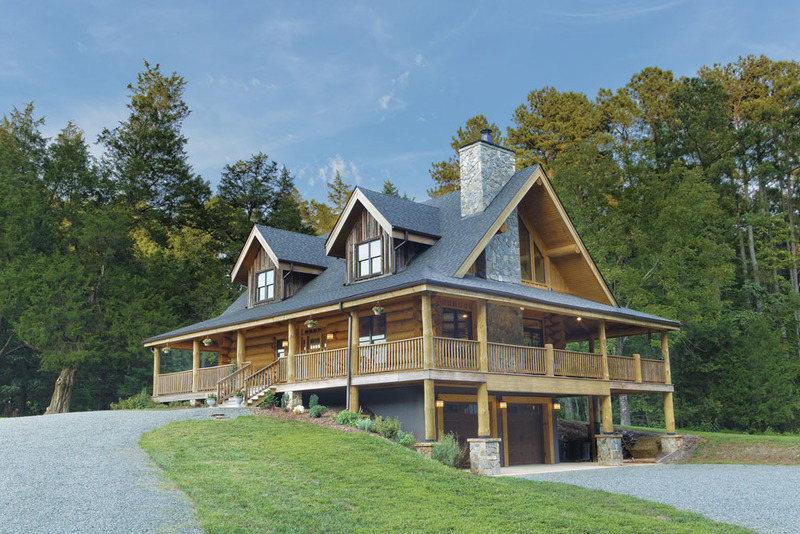 Broyhill Wiles Design Build offers you the unique advantage of working with an in-house architect, general contractor and designer to make the character and construction of the home you have been dreaming of a reality. 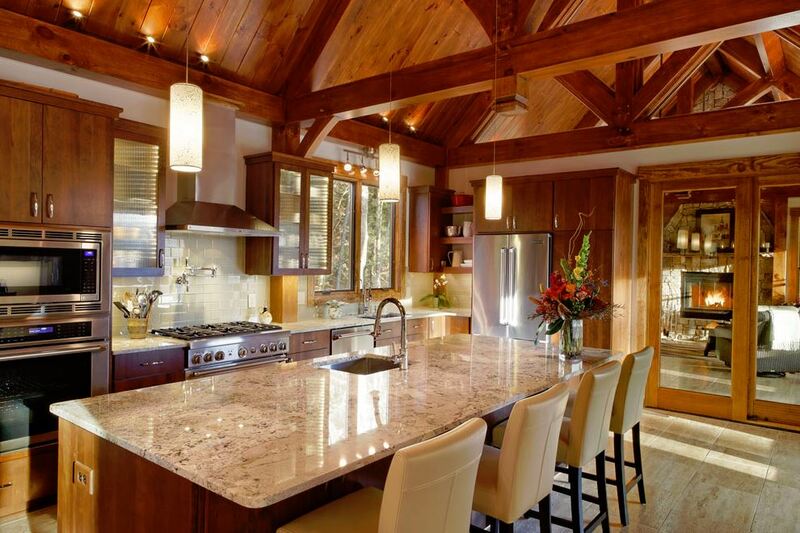 By having an architect and general contractor in-house, we manage your budget and work with you every step of the way. 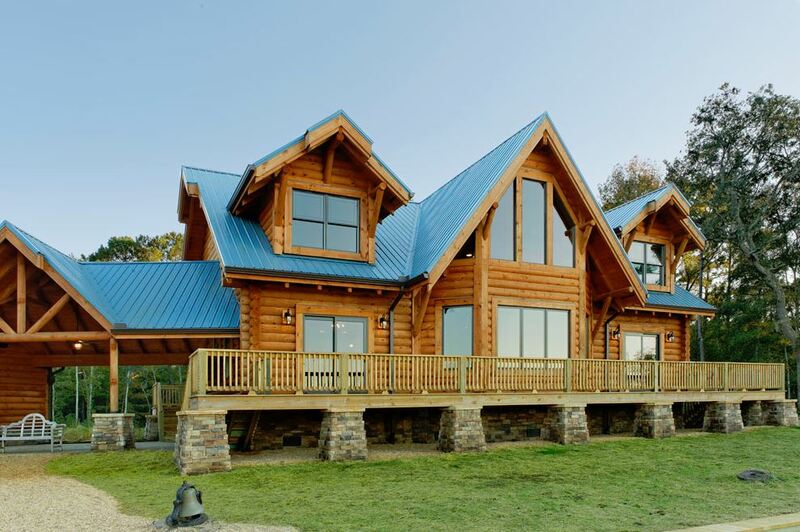 Visit our website for more information or call the Corporate Office at 919-306-9959.